Universal, 1955. 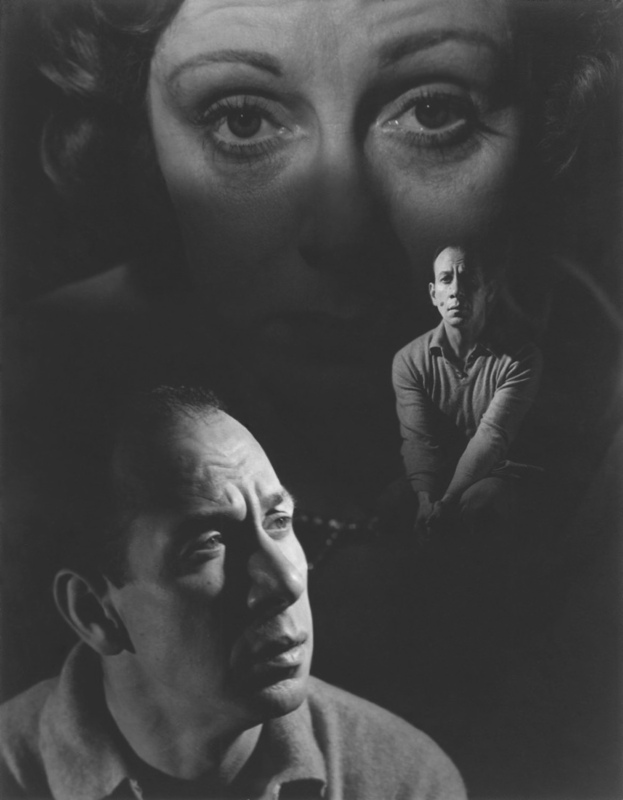 Directed by José Ferrer. Camera: William Daniels. With José Ferrer, June Allyson, Joy Page, Kendall Clark, Herbie Faye, Nancy Kulp.